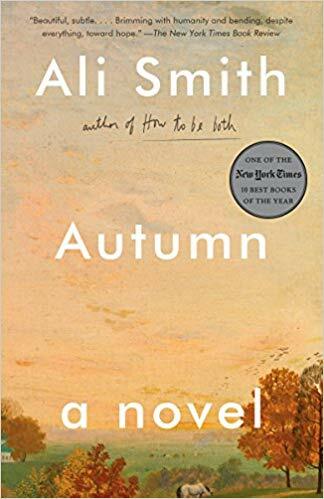 Autumn is the first of Ali Smith’s planned Seasonal Quartet. I believe Winter is already out. The first is about, among many other things, Brexit. It’s beyond my powers to provide much more than a suggestion of this novel, which touches on so many subjects, among them British pop artist Pauline Boty, Christine Keeler of the Profumo scandal, our experience of time, the relationship between mothers and daughters and brothers and sisters. I’ll just say that I found the novel both intellectually challenging and touching. I read it for my Man Booker project.